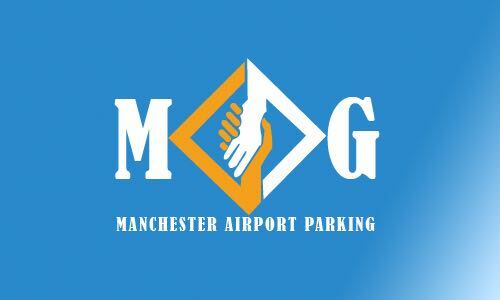 Parking rates are same for all terminals at Manchester. 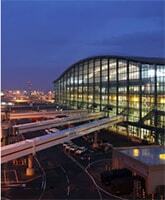 Your dedicated chauffeur will receive you at the terminal in no time. 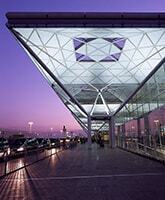 Manchester (MAN) Airport is the 3rd busiest airport of United Kingdom with 2 operational runways. 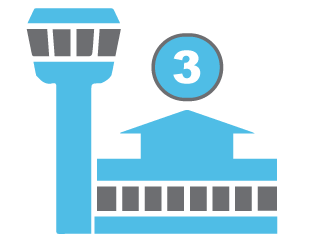 It is an international airport with 3 terminals. 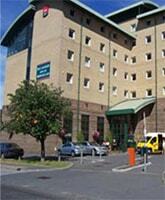 Make sure you reserve your parking deal beforehand. The SAT NAV post code for Manchester airport is M90 1QX.The Terminal is signposted along your way.Take Junction 5 on M56 and follow the signs for terminal 1. 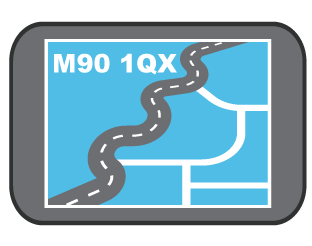 The SAT NAV post code for Manchester airport is M90 1QX.The Terminal is signposted along your way.Take Junction 5 on M56, stay on your left hand side and follow the directions for terminal 2. 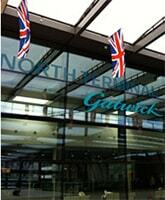 The SAT NAV post code for Manchester airport is M90 1QX.The Terminal is signposted along your way. Take Junction 5 on M56. Follow the signposts for Terminals 1 and 3. When you get to the roundabout take first exit and at the next mini roundabout take the third exit. 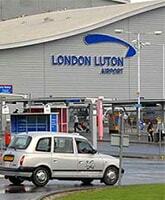 Continue till you reach the second mini roundabout and take second exit and the terminal is straight ahead.